1. Have “The Dennis” sandwich from Parisi Bakery on 198 Mott St.
2. Check out the amazing street art in 5 Pointz, Queens. 3. 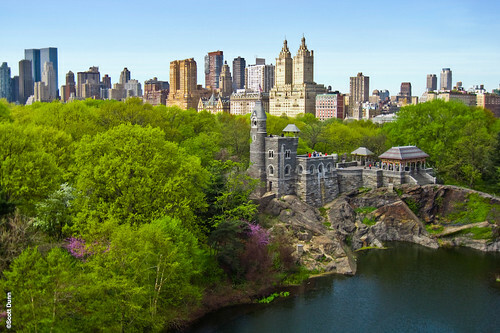 Get absolutely lost in Central Park until you find yourself at Belvedere Castle. 4. Get 8 dumplings at Prosperity on Eldridge in Chinatown. It’ll set you back $2. If you prefer boiled dumplings, walk a bit further down Eldridge to Fu Zhou. And if you’re feeling fancy, find Joe’s Shanghai for some soup dumplings instead. Your move. 6. Nice and full from the dumplings? Enjoy the view from the Manhattan Bridge? Good. Now walk to the other side of the Bridge. You’ll find yourself in Brooklyn. 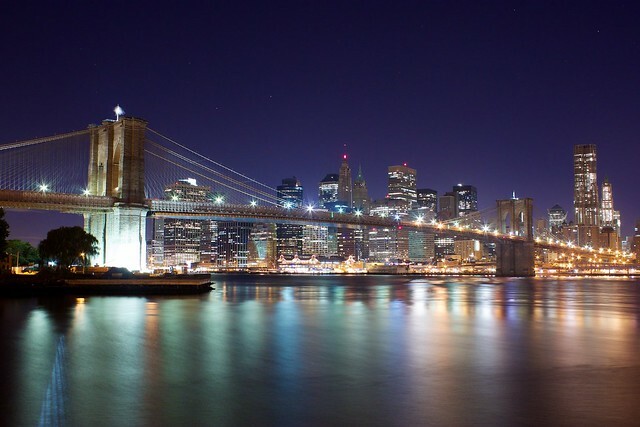 Walk to the Brooklyn Heights Promenade and enjoy an astonishing view of Manhattan. 7. No trip to Brooklyn is complete without a visit to Williamsburg – hipster mecca. Its innovative bar scene and smaller feel make it totally worth it. Check out Radegast Hall & Biergarten on 3rd Street & Berry. Have a beer and some brats. Then make your way to Hotel Delmano for an amazing cocktail, and maybe some oysters. Finish off the night with Maison Premiere and your Brooklyn experience is nearly complete. 8. Nitehawk Cinema. Once you’re ready to come back to Brooklyn, this is the spot. It’s a cute little theater that plays the smash hits of today, as well as regular retro screenings. Oh, and they serve booze. They bring it right to your seat. 9. Visit a Manhattan speakeasy. There are many great options, such as Please Don’t Tell and Dropoff Service. But, my personal favorite is Apotheke. They feature live ’20s jazz 4 days a week, and it really takes “Speakeasy” to another level. You need a password to get in, and that’s if you can even find it hidden among the grunge of Chinatown. Fear not, they’re the red door on 9 Doyers Street. 10. 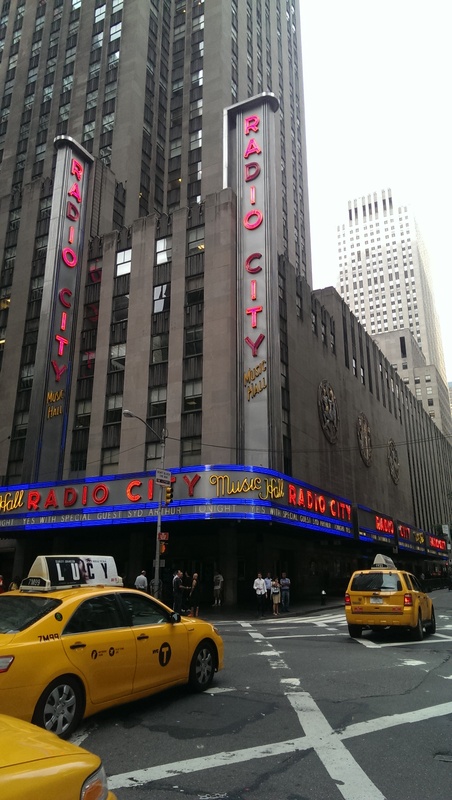 Visit Rockefeller Center, Radio City and go to the Top of the Rock. They’re all right next to each other. 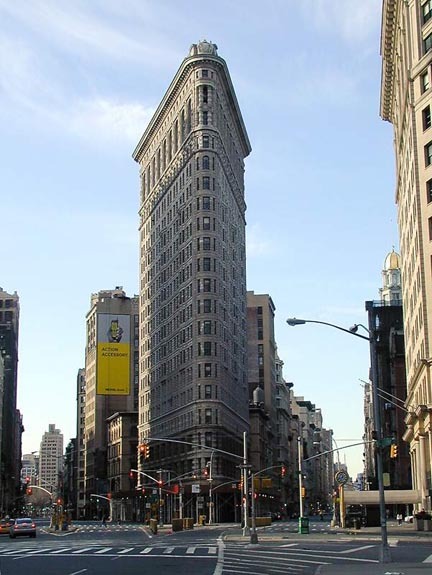 It might sound touristy, but you’ll forget that as soon as you’re at the top of that beautiful building. 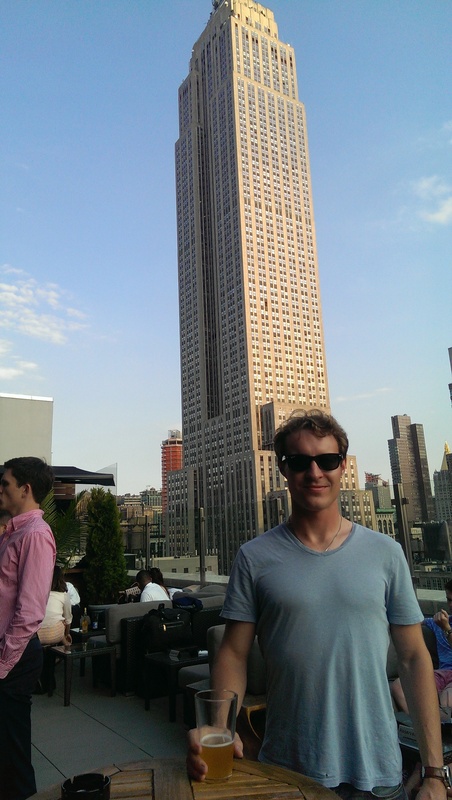 Instead of waiting in line to get atop the Empire State Building, go to the top of Rockefeller Plaza. The view is absolutely incredible (especially at sunset), and it even beats the Empire State, because you can actually SEE the ESB from the Rock. 11. 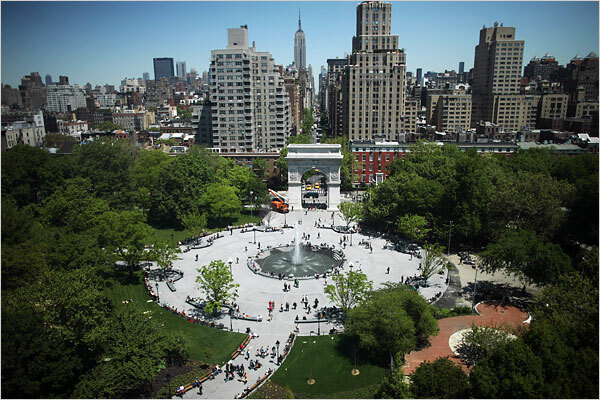 Washington Square Park. A nice little park in Greenwich Village, Washington Square Park combines the grunge and artistry of East Village with the romantic feel of Greenwich. It’s especially beautiful at night, and chances are that there will be several different forms of live music. 12. Take the ferry to Ikea. It must sound strange to anyone that hasn’t lived in New York City, but shopping for furniture here is…problematic. The good news is that the trip to and from Ikea is an absolute blast. 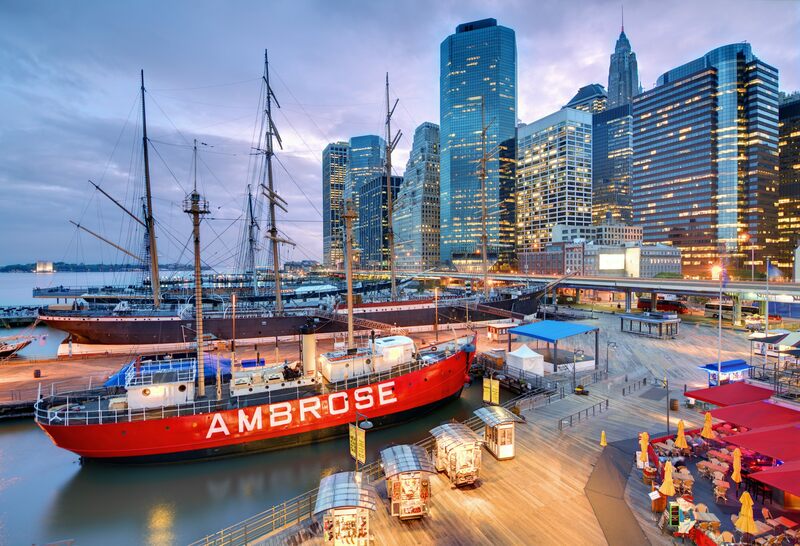 You’ll take the ferry from the southernmost tip of Downtown Manhattan, and it will take you on a trip under the Brooklyn and Manhattan Bridges, as well as around the Statue of Liberty. The views are amazing. While tourists pay $60 for a similar privilege, you’ll get your $6 reimbursed at Ikea. You’re welcome. 13. Lombardi’s Pizza on Spring Street. The wait is long, and the food is expensive(ish), but the pizza is worth it. Plus, NoLita is such a charming neighborhood, that it’s pretty impossible to leave disappointed. 14. Grimaldi’s Pizza on Front Street (Brooklyn). As much as I’ve tried not to admit it (my friend will get the greatest pleasure from this), Grimaldi’s really is the best pizza in New York. Sorry, Lombardi’s, you’ll just have to settle for best in Manhattan. 15. Walk the Brooklyn Bridge late at night. Bless the tourists, I’m thankful for all the money they bring, but they sure know how to ruin an experience sometimes. That said, I’ll be damned if I let them ruin the Brooklyn Bridge for me. So, while they’re sleeping off the long day at the Times Square Marriott Hotel, I’ll take a walk on one of the most historic and romantic bridges in the country. Rest up, tourist. 16. Get lost in Manhattan. One of my favorite things about this city is that it’s incredibly walkable. I love walking here. The neighborhoods are all so different, and it’s so noticeable as you walk from one to another. The Brooklyn Bridge to Chinatown to Little Italy to NoLita to Soho to Noho to Greenwich Village to East Village to Union Square to Flatiron to Times Square to Central Park West. Can’t tell if that’s the 6 train or my favorite walk in New York. Create your own! 17. 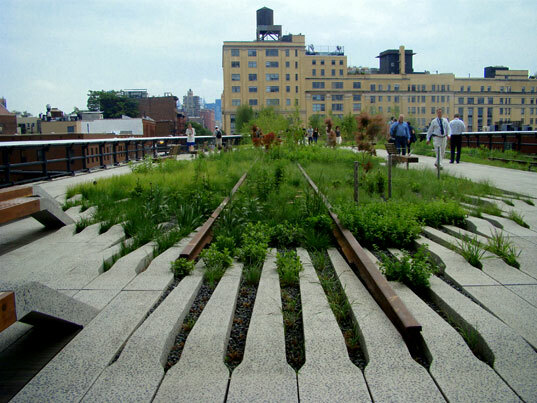 Find your rooftop. Everyone in New York City has someone – that friend, or relative, or a friend of a friend. Or, if you’re really lucky, you’re that friend. You know, the one with the amazing rooftop. It’s where you’ll watch the July 4th Fireworks. It’s where you’ll take your new girlfriend to meet your friends. It’s the place that makes you remember where you live, and that you shouldn’t take it for granted. 18. Visit Astoria in Queens. One of the best places to live for young professionals or artists, Astoria features many Biergartens and restaurants. It also has plenty of parks and lots of room to take a breather from the bustling city. I recommend Bohemian Hall Beer Garden. 21. Stay out until after dawn on a Friday night. It’s really easy to do. Bars and clubs don’t close until 4 AM, and if you’re out that late you might as well find a 24-hour diner nearby. That should be easy. Get your favorite dirty food and drink lots of water, because by the time you get home it’ll be bright out. 22. Rockaway Beach and Boardwalk. Because there’s no surfing in Manhattan. But, Rockaway Beach is fantastic – especially during the muggy NYC summers. 23. See a Broadway show. This is one of the greatest treasures of this city. A never-ending barrage of the greatest shows on Earth. Whatever show you prefer, chances are that you’ll recognize one of the actors or actresses. You know, that guy from your favorite TV show? Even Harry Potter is performing now. If you’re on a strict budget, there’s a kiosk next to Times Square for last minute tickets if a show hasn’t been sold out. You’ll get in for half price. 25. Rebel against the Red Light. Unlike other big cities, walking through the red light in New York City is a casual, nay – encouraged phenomenon. The lights there are incredibly efficient, but New Yorkers don’t really want to wait the extra 1.5 seconds. Just make sure the cars aren’t heading right for you. 26. 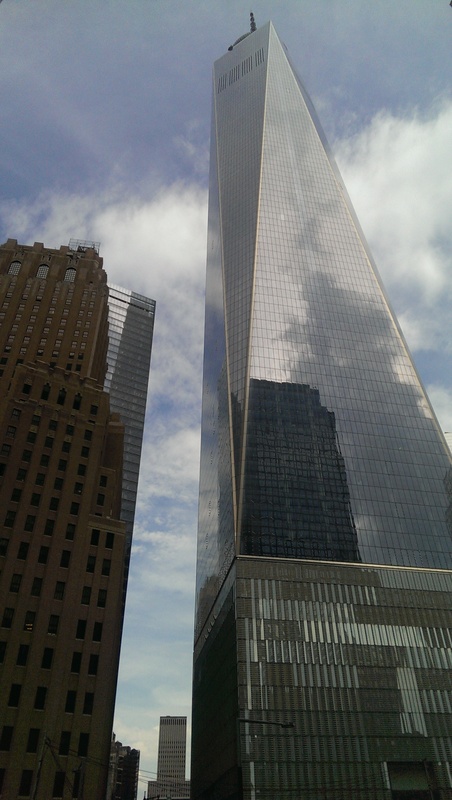 World Trade Center One. The first time I saw the monument, I nearly cried. 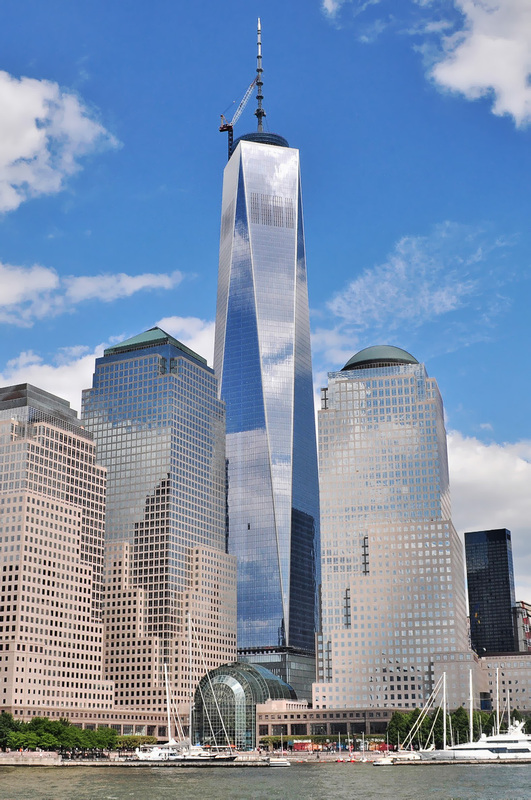 The monument really is worth seeing, and if that’s not exactly your thing, then at least you can enjoy the best view of World Trade Center One in the city. It really is a stunning building. 28. Art shows, art shows, art shows. While you’re here, you have to go to a few art shows. Your friends, or friends of your friends will have one. You’ll see signs on the street and you’ll read about one on Facebook. Just go. See what people are doing. It’s never what you expect. 29. [off]Broadway. For those of you that really love to see the passion of a dream fulfilled, or the ingenuity of a director on a budget, go see an off-Broadway play. For many, this is their big break. New Yorkers aren’t really in the habit of letting those get away. 30. Help a tourist. Stroke your ego a bit by realizing that you know this city. This is YOUR city. 31. Meet someone famous. New York has so many famous people. Actors and singers, directors and models. Los Angeles, you say? Do you have any idea how spread out it is? No. They’re in New York. Chances are, you’ll stumble upon a red carpet premiere of SOMETHING. Or you might pass by Katie Holmes in Chelsea. Who knows. It’ll happen. 32. Shake Shack. It’s the go-to burger chain in New York City, and it really is amazing. It’s the In-‘N-Out of New York, and everyone that leaves it always craves some Shake Shack. Great, now I’m hungry. To be continued! 33. 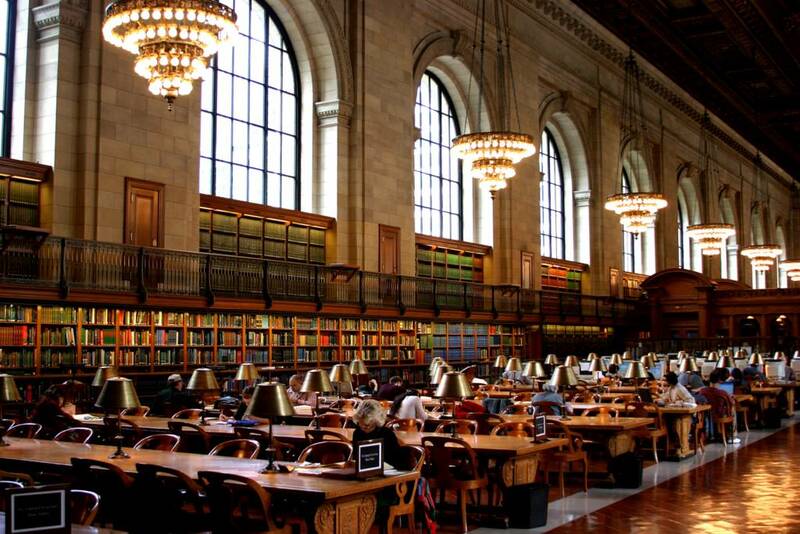 Go to the New York Public Library. The iconic building is even more beautiful on the inside, and the ambiance is really great for getting some work done. 34. South Street Seaport. SSS is a always great – except during Hurricane Sandy…i had to learn that the hard way… Natural disasters aside, it’s a beautiful place. 35. Battery Park. Great at any time of year, at any time of the day. Featuring views of the Statue of Liberty, WTC One, and the rest of Downtown NYC. Nbd. 37. Shop on 5th Avenue. One of the most famous shopping venues in the world, and it’ll cost ya. 38. Paul’s daBurger Joint in East Village. Best burgers in New York. Hands down. My favorite is the Blue Cheese. Get a side of pickles, and be nice to the kooky waitress. There are several of them, but they’re definitely all a bit kooky. 39. Prospect Park. Personally, I kind of hate parks. They feel so…unnatural. NYC parks nailed it, especially Prospect Park and Central Park. I love it there. 40. New York Botanical Garden. 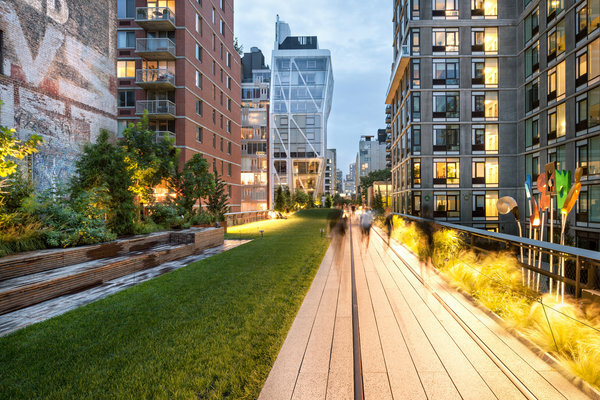 Once the concrete jungle starts getting to you a bit – and it eventually will – then what could be better than to surround yourself with wild plants and colorful flowers? 41. Museums, museums, museums. The Met, MoMA, Natural History Museum, Guggenheim, Frick, and so many more. Whatever floats your boat, I’m sure New York City wouldn’t disappoint. 42. Harlem and Apollo Theater. I would list the hundreds of WILDLY AMAZING performances that have occurred at the Apollo, but I can’t stand to see those performers reduced to a list. Check out the theater, and might as well get some good food while you’re in Harlem. 43. Bryant Park. 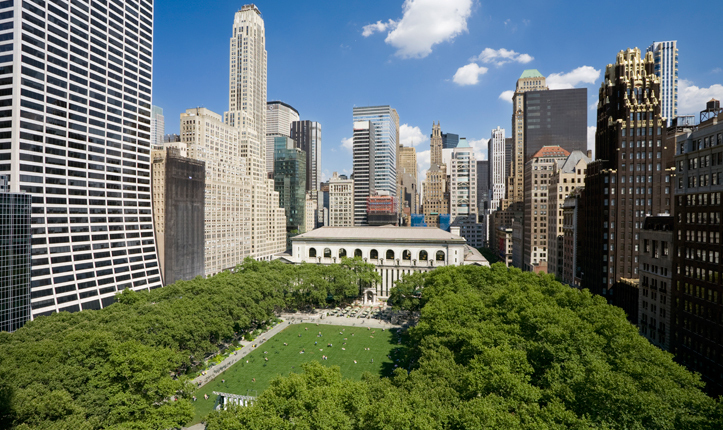 Just a few blocks away from the NYPL is this wonderful park, with fantastic views of its surroundings. It’s a nice place to come and read a good book for an hour or two. 44. St. Patrick’s Cathedral. An absolutely gorgeous Roman Catholic Cathedral, and it’s even more amazing when juxtaposed with its high-rise neighbors on 5th Avenue. 45. Chelsea Market. It’s right next to Google’s New York headquarters in Chelsea. It’s an adorable market with many chic cafes and restaurants, as well as little shops and bakeries. The ambiance is really cool and it’s a great place to go and hang out for a while. You won’t feel like you’re in New York City, because the market is just so small. Oh, and the Oreo cookie was invented there. 47. Go to Union Square around Christmas time. There’s always a great little market with crafts and live music, as well as cute shops that have everything you need for an original Christmas gift. 48. Crif Dogs on St. Marks. Did you know that New York makes pretty good hot dogs? Oh, you did? Ok.
49. Admire the live musical performances inside metro stations. Union Square, especially. It seems that every time I have to transfer from the L to the 6, there’s great live music right there in the station. People crowd around, some sing along, some dance, others walk by. In order to play music in the subway, the musicians have to apply with the city and display their talents. Only then can they play. 50. Times Square (sometimes). Alright, fine. No New York City experience is complete without Times Square. It really is quite a sight. If you live in New York City, you probably won’t be meeting your friends there very often. But, occasionally, it’s nice to go to remind yourself that you live at the center of the world.